name: Minke / age: 30 / profession: Communication consultant / location: amsterdam / weekday: thursday / reference: Sabrina’s dad baked a huge apple pie for her birthday party. she got sick, no party. 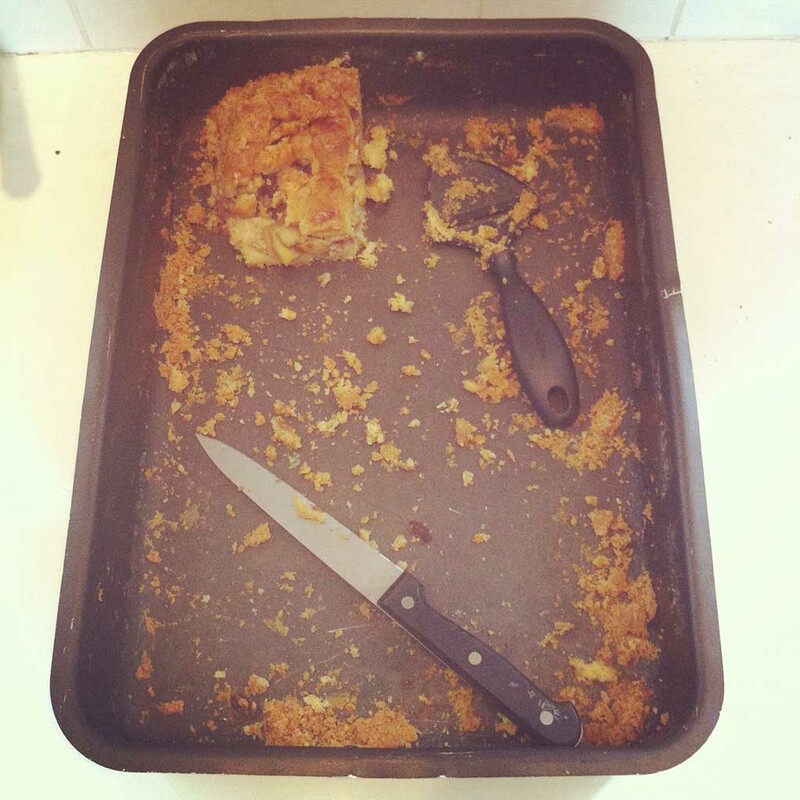 we took the cake to our studio and ate it in two days with the five of us.